#TheLineUp For Thursday August 27th! The NBC12/RVA Sports Network Preseason "Big 12 High School Football Poll"! It's finally time for football! As first announced tonight on NBC12 News at Six by Marc Davis, here is our preseason "Big 12 High School Football Poll", led by a unanimous #1 team, going for their fourth consecutive state title! 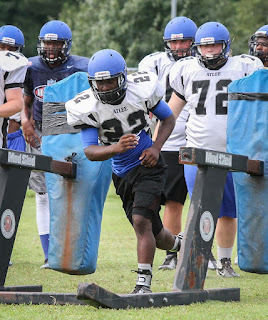 REMINDERS: The season premiere of On The Sidelines on NBC12 is THIS Friday at 11:15! Join Marc and Matt Estreich for highlights from all the action every week! Our "Central Region NOW!" Preseason Podcast Special will drop Thursday afternoon, previewing not only football, but volleyball and field hockey as well! LIVE tweet coverage of Lee-Davis girls volleyball in their season opener begins just before 7pm on @hanoversports! 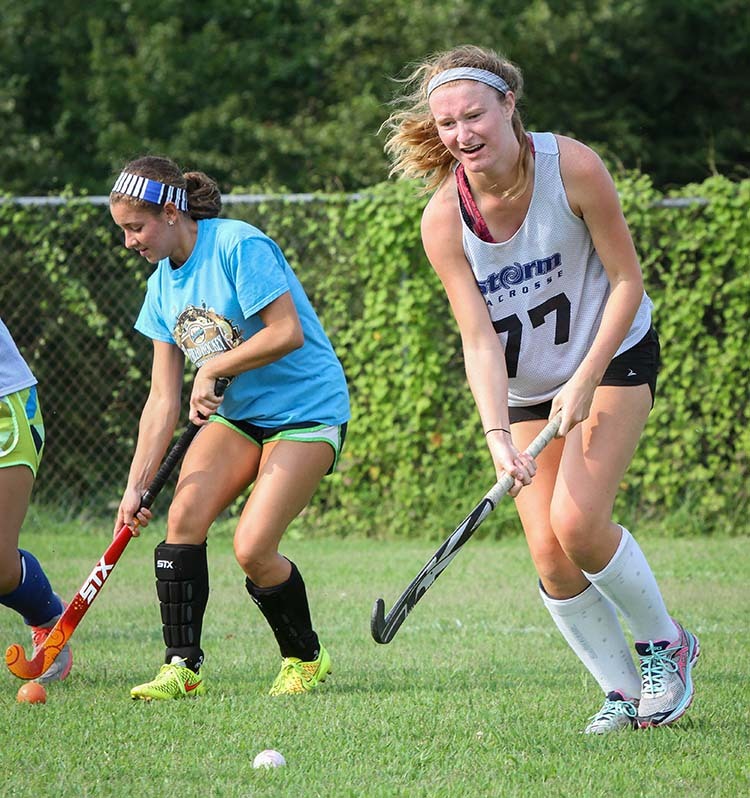 The 2015 Field Hockey season gets underway later today as Patrick Henry travels to J.R. Tucker for 5pm match. NOTE: All matches in volleyball and field hockey between Atlee and Deep Run originally scheduled for tonight have been pushed back. Boys volleyball at Deep Run and girls volleyball at Atlee are now set for Thursday at 7pm, while the field hockey match between Conference 11 rivals will now take place on October 8th. 2015-16 Schedule Pick-up and Fee Nights: Students may pick up schedules on the designated nights listed below. Fee payments may be made on myschoolbucks.com or during fee nights. Hawks Football Season Game and Pep Rally: Hanover High School’s Varsity football team plays at Dinwiddie HS onSeptember 4th at 7:00 PM. First 100 students to buy the combination ticket and bus ride will receive a Hawk t-shirt. On September 1st, HHS will bring in food trucks so that the Hawk community can purchase meals from 5:30 to 7:30 PM. Bring a blanket and/or chair and join us for dinner prior to the 7:30 pep rally from some of Richmond’s top food truck vendors -Carytown Burgers & Fries, Bo Dillaz, and Cheezilla. Come celebrate with the Hawks as we start another great school year! The football and field hockey games are, of course, weather permitting. Volleyball matches should be good to go. Also today, in golf regular season action, Lee-Davis hosts Highland Springs this morning at Glenwood, while Atlee takes on Mataoca at The Highlands at 1pm. 2015 Football Game Of The Week Broadcast Schedule From RVA Sports Network! 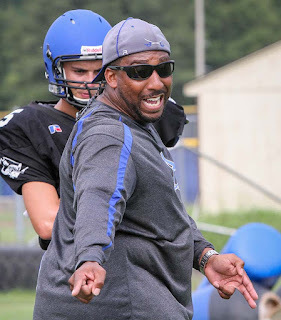 Our fourteenth season of live high school football on WHAN Radio (102.9 FM/1430 AM) is set to begin on September 4th, while RVA Sports Network will present three exclusive online football broadcasts to begin the 2015 season starting August 28th. All games on the schedule can be heard on the internet here at HanoverCountySports.net. Again this season, WHAN will broadcast playoff games involving Hanover County teams until they are either eliminated or they win a state championship. 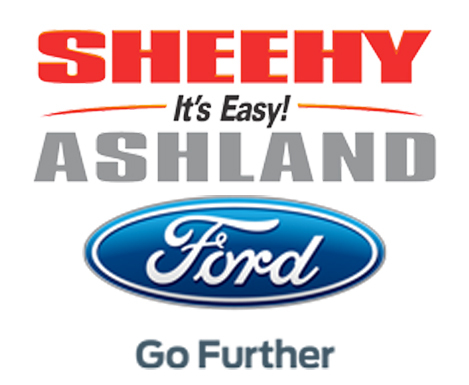 SPECIAL NOTE: Our pregame show, which begins 30 minutes before kickoff, will be sponsored exclusively by Sheehy Ford of Ashland this season! We welcome back our friends at Sheehy for their fourth consecutive season of sponsoring the best in high school football! 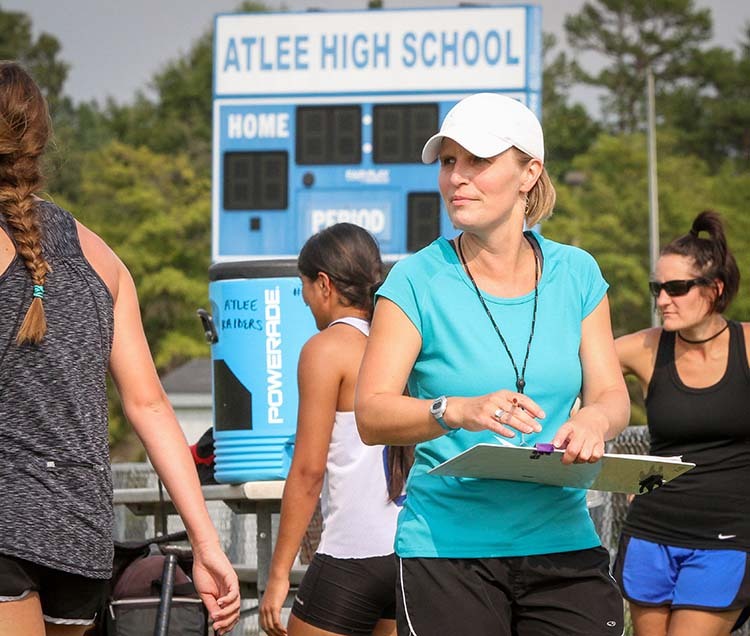 RVA Sports Network spent a cloudy Thursday afternoon at Atlee High School, watching the field hockey team in scrimmage action, while photographer Nick Liberante spent some time with the football team. Coach Alyssa Farling's crew are looking to return to the 5A State Tournament after making their first-ever state appearance in 2014. 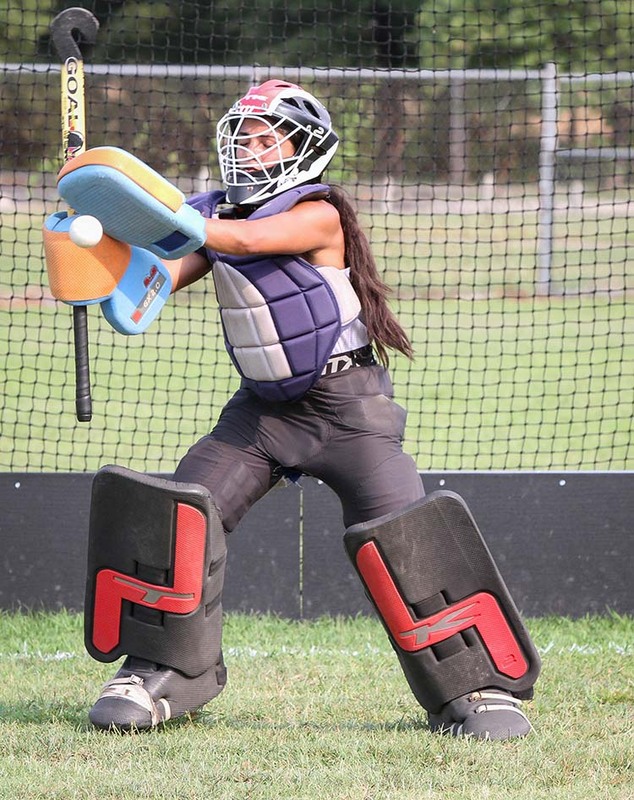 Hayley Anna and Numa Rehmani head a talented returning core, and twelve rising freshmen are looking to make their mark for the Raiders. For Coach Roscoe Johnson's football team, and all teams at Atlee, it's a new era, as the Raiders look to earn their fourth postseason appearance in the last five seasons. But this year, Atlee will play in the 5A North Region with Patrick Henry, having been moved from 5A South, Conference 11 to 5A North, Conference 16 in the offseason. For all Raiders, the road to a state title will look different and feature different opponents, but the ultimate goal remains the same.